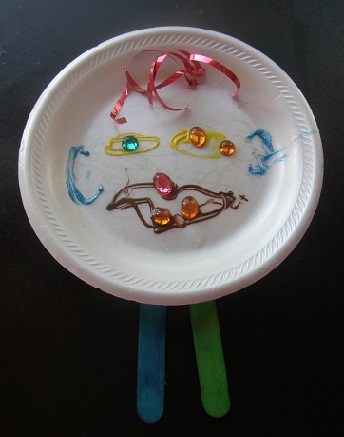 Paper plate puppets are so easy for your little ones to create. Most of us have paper plates of some sort stashed away in our kitchen cabinets. Add some colored markers, glitter, curly ribbons, paint, buttons, pom poms, pipe cleaners or whatever fun little items you have in your arts and crafts supplies. Once your little ones have decorated their plate to their liking, simply glue one or more popsicle sticks to the back of the plate. You can add one popsicle stick as a holder, two for legs or four for arms and legs. My little grandchildren had a great time with this puppet project. I allow them to be as creative as they want, while attempting to control the messes. Sock Puppets - great way to use those left behind socks the washer didn't eat! 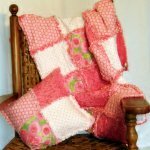 Grandma's Puppet Shop - from puppet kits to puppet theaters! What puppet fun have your little ones had? Are puppets a favorite in your home? 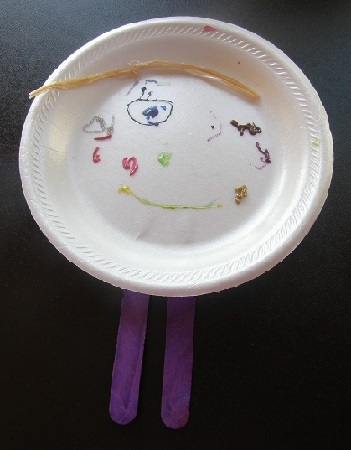 Have you and your little ones created a fun and fabulous puppet? Please share it with us! We love new ideas and seeing what fun others are creating! 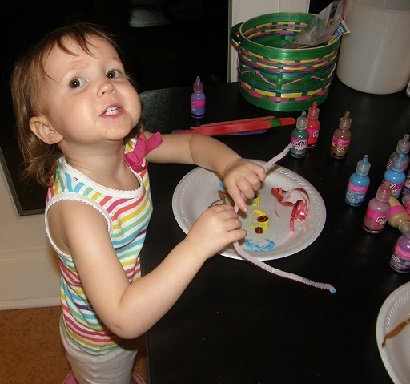 Just upload some pictures and tell us how you all created your make believe fun!